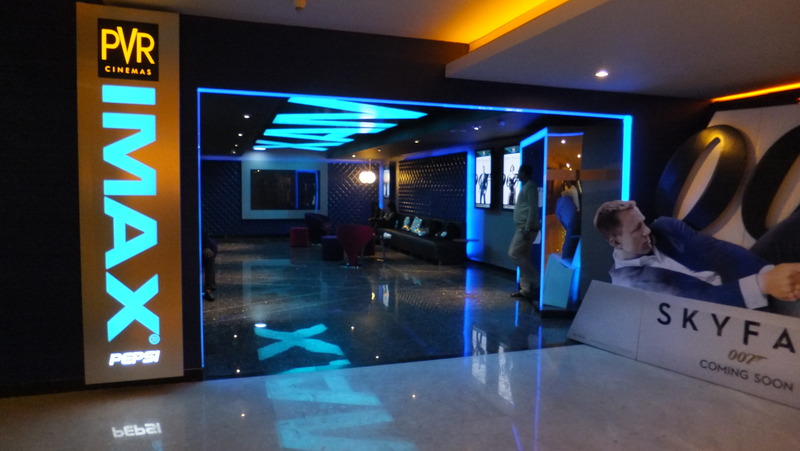 Delhi’s First IMAX Theatre Is Now Open And The Movies Playing Are Surreal! Hey movie fans, wanna watch a film in IMAX? In fact, you won’t even have to travel all the way to Noida to watch one in best movie experience EVER! 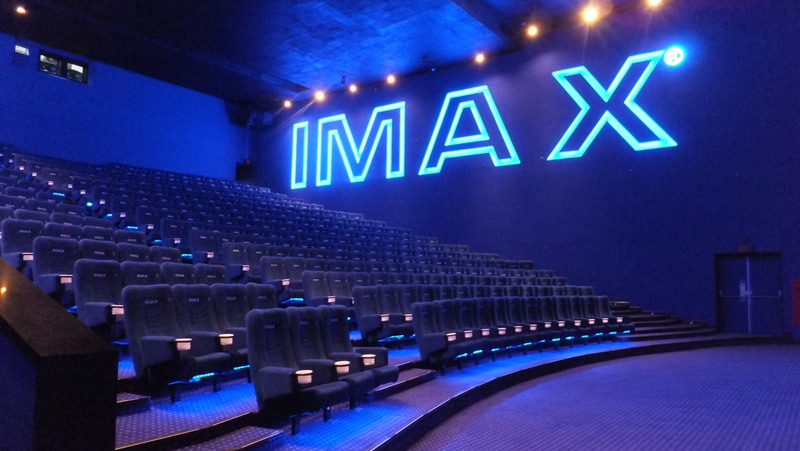 What makes an IMAX experience absolutely surreal is the 70 mm motion picture film format. When seeing a movie in an IMAX theatre, it’s like watching a different movie altogether. Everything from the movie itself to the theatre’s technology and design has been developed and customized to make you believe you’re part of the action. And surprisingly, what makes the entire experience even better is the sound system. That’s what makes an IMAX movie visceral. Which means, that you don’t just see an IMAX film, you feel it in your bones! And now that it has opened at Select CITYWALK, don’t you think your next movie experience will be out of this world? GK’s New Rooftop Cafe Serves Stunning Chocolate Gulab Jamuns!